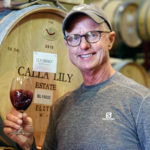 Calla Lily is the latest project from one of Napa’s most revered and renowned winemaker, Cary Gott. 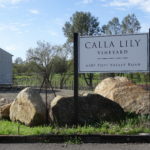 Cary founded Calla Lily with a small group of businessmen from Hong Kong and chose a vineyard in Pope Valley for this artisanal, low-production venture. 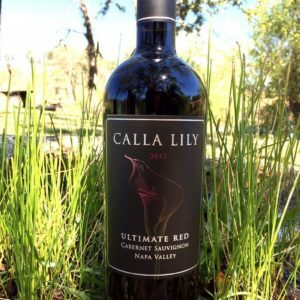 An elegant portfolio of wines is produced around the imagery of the calla lily, a flower of enormous beauty and refinement—attributes which the winery’s wines strive to express. 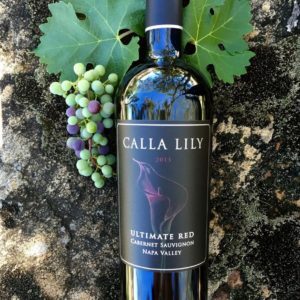 The 20-acre estate vineyard consists of 12 acres of Cabernet Sauvignon, 5 acres of Petite Sirah and 1 acre each of Merlot, Cabernet Franc, Malbec and Petite Verdot. 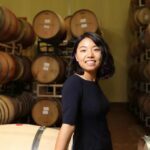 It is divided into micro lots for optimal monitoring and quality control. 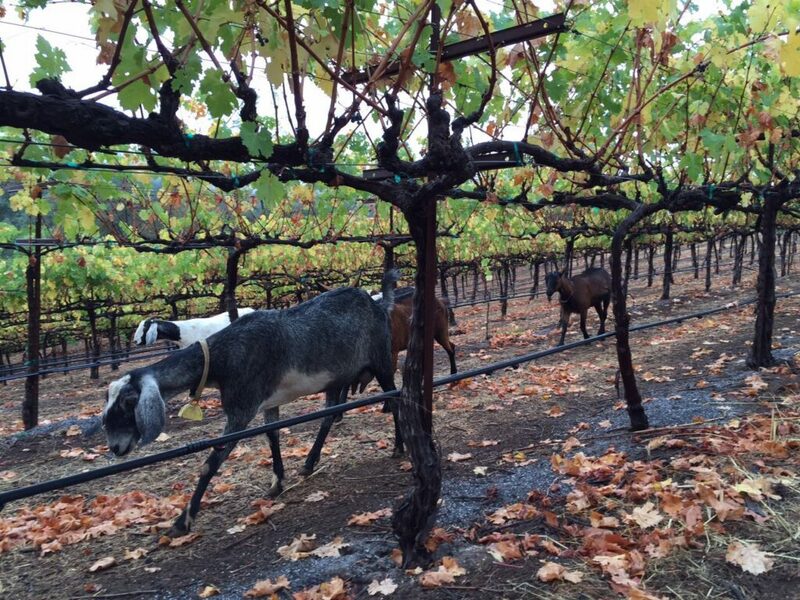 The first vines were planted in 1995 and the vineyard also boasts a small plot of pre-phylloxera vines. 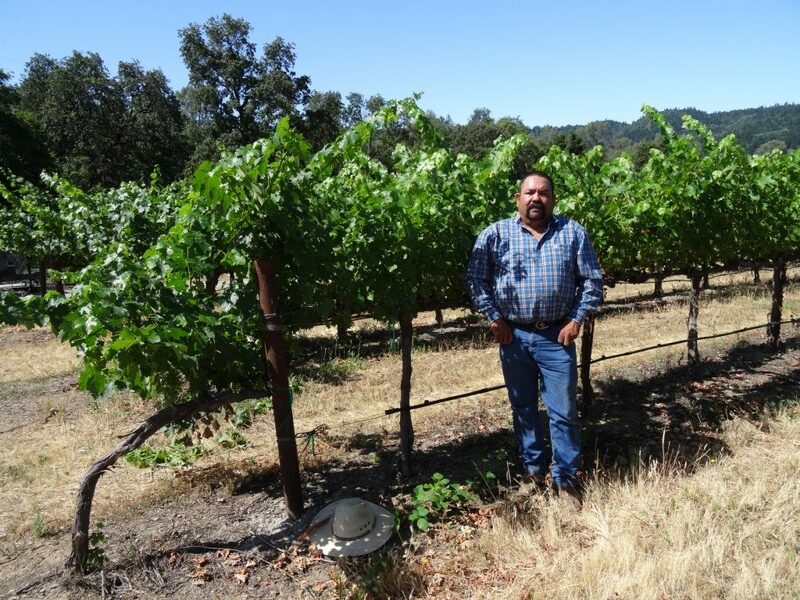 The vineyard is maintained in exemplary condition by vineyard manager Alejandro Maldonado. 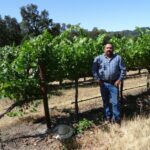 Alejandro has tended the vineyard since 1998 and is instrumental in ensuring that the grapes grow in optimal conditions year after year. 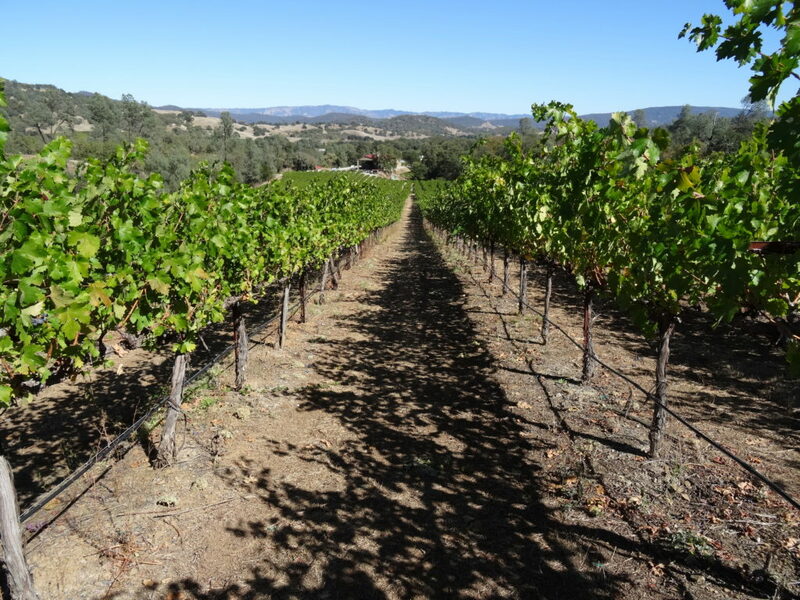 The gently contoured vineyard slopes provide ideal conditions for the grapes. 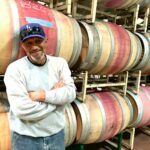 The contours also serve as natural protection for frost in winter and extreme heat in summer. 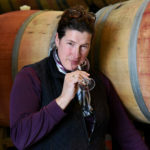 The soils predominantly belong to the Bressa-Dibble complex—well-drained, composed of fine-grained sandstone and shale. 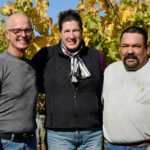 The grapes consistently obtain optimal ripeness due to Pope Valley’s balanced weather and abundance of sunlight, whilst the day-night temperature variation ensures sufficient acidity and adds complexity to the flavors.